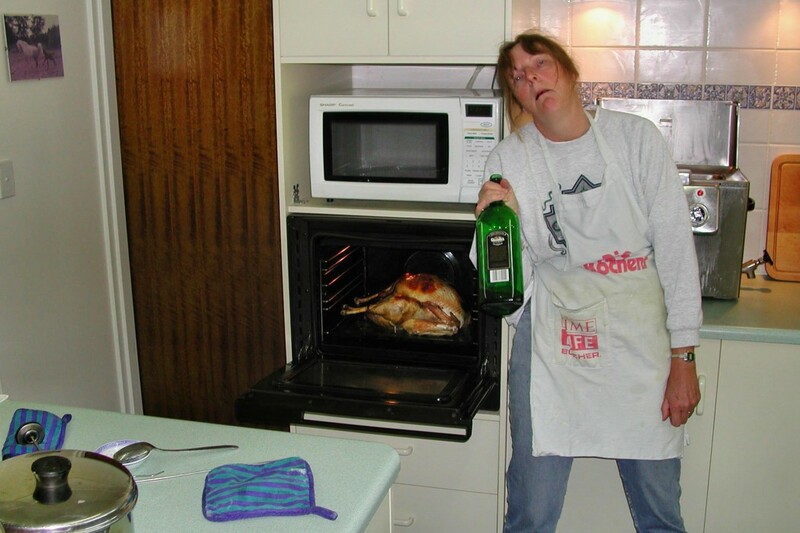 WHISKEY AND TURKEY, THE PERFECT PAIR? Thanksgiving dinner is a mixed bag: football (some love it, some not so much), food, family, friends and sometimes some other f-words are thrown in there. (I meant fun, what did you think?). 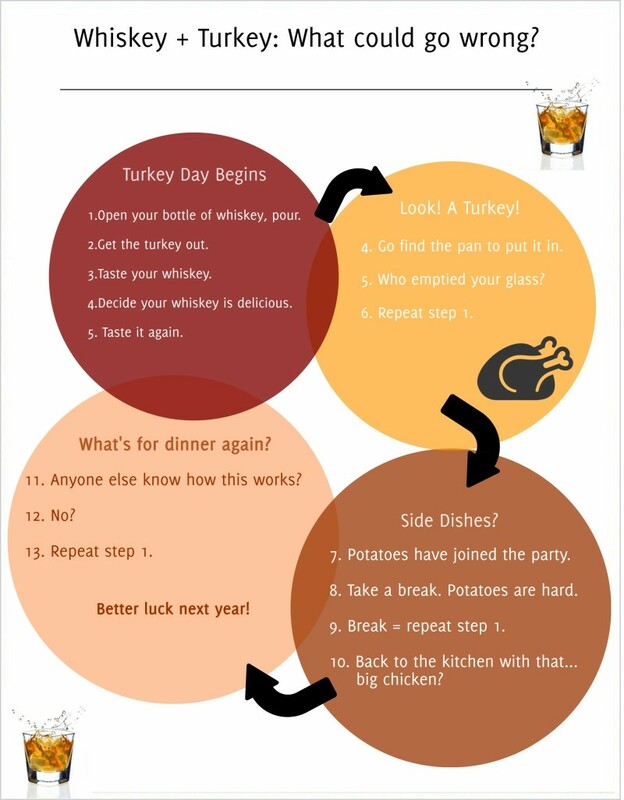 To keep things on the happy side, here are some simple steps to pairing whiskey with your turkey day meal.